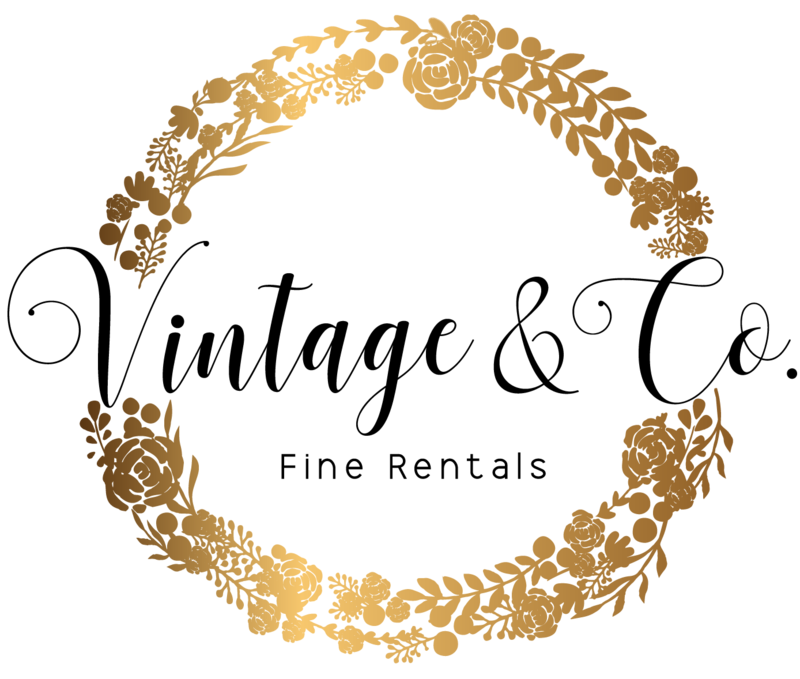 Services | Vintage & Co.
Of our precious, private collection, stuff, from farm tables, upholstered settees and sofas, steamer trunks and tabletop decor. We have a little something of everything to guarantee you that peculiar touch your guests will not forget about! 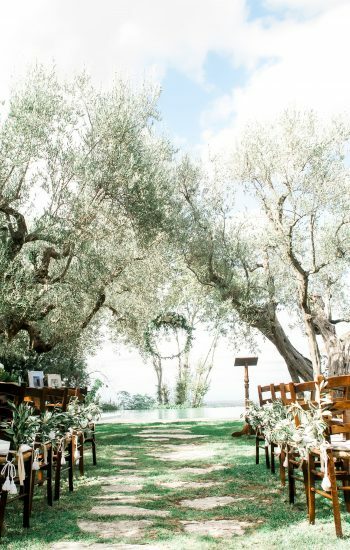 From ideas, to custom designed details, to set-up of all aesthetic details on the day of your wedding, we can help you organize your projects and contribute your ideas with our inspiration and experience. Some brides-to-be love to buy stuff online and take advantage of promos of course! But where to stock all the stuff when you have a little apartment or when the stuff is quite big? No Prob! 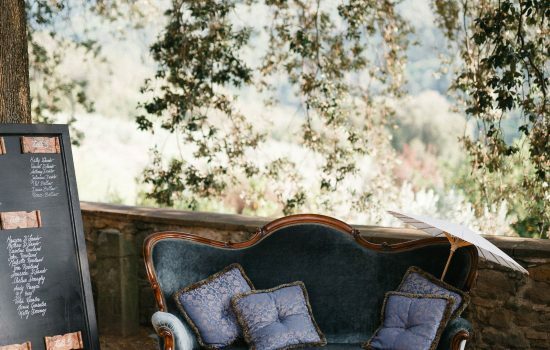 You can ship to us – we will stock for you and deliver throughout Italy once ready for the wedding – after the party everything will be returned you back to your home. If you have your heart set on something in particular but it is not currently part of our collection, feel free to contact us for a customized search. There is nothing we love more than travelling around markets, antique fairs and estate sales... On the hunt for a fabulous new vintage piece! When planning an event, you have many details in your mind and sometimes need someone’s help to place them all in the due order for the perfect corner. Take advantage of our expertise, contact us, and ask for a consultancy fee!